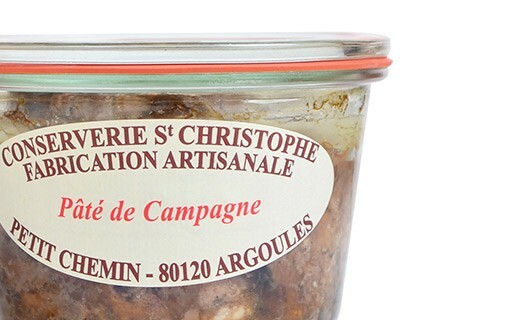 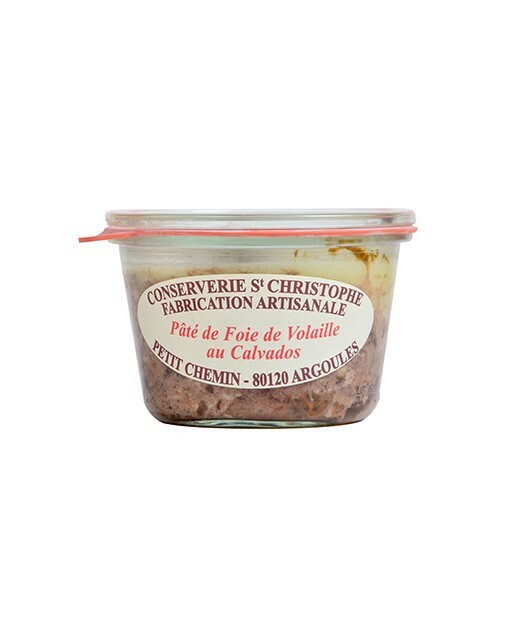 People fond of authentic pâté will be seduced by this Countryside-style pâté made with pork. 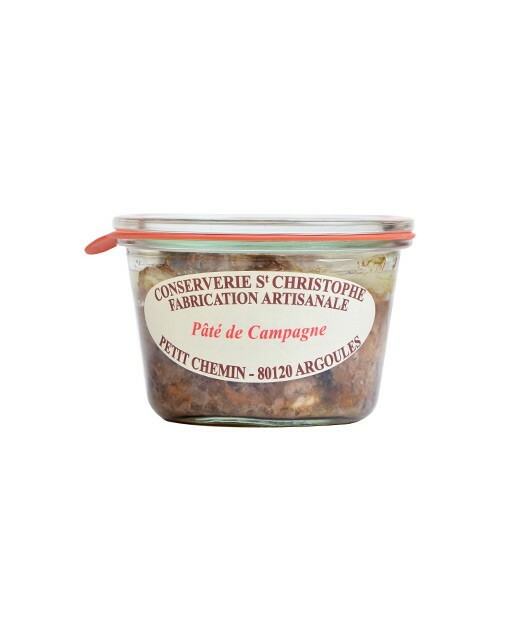 Carefully prepared by the canning factory Saint Christophe using a sterilization process proper to the factory, and its production is natural, warranted without additives. 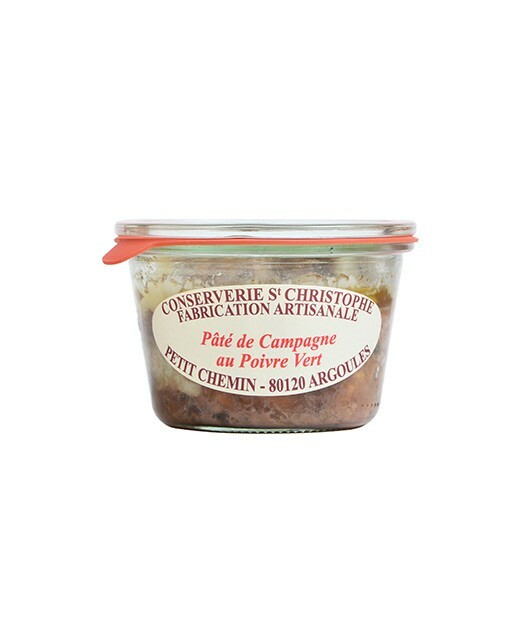 It is you turn to taste this classic on a slice of bread as an appetizer or during a cocktail buffet! 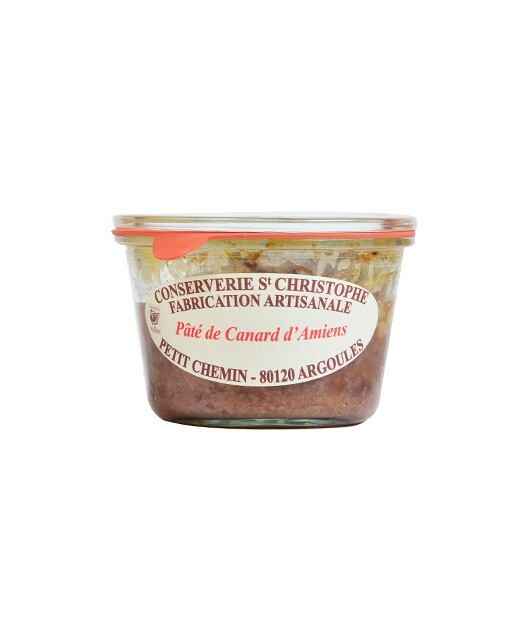 Pork, Pork liver, onions, eggs, herbs and spices, Salt, Pepper.